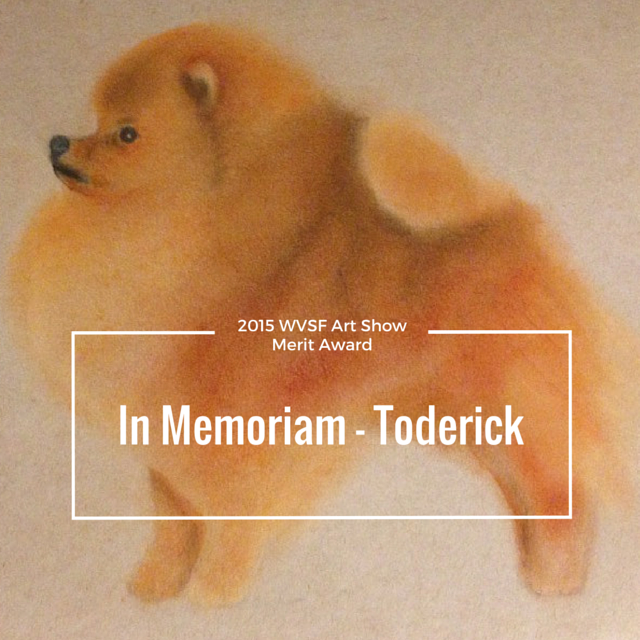 The first art show I entered was back in 2011. 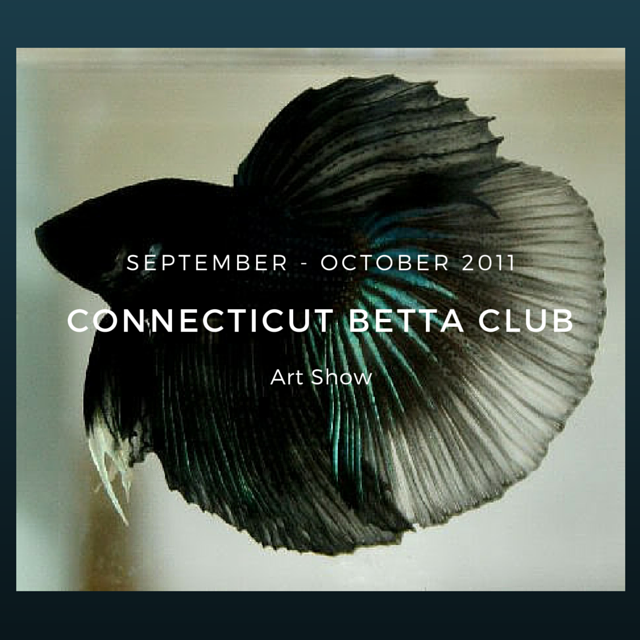 It was held in conjunction with the Connecticut Betta Club show on September 30 – October 2, 2011. I have been very inconsistent with my art up to this point. I’ve always been insecure and felt I don’t measure up to others. This was a nice win.